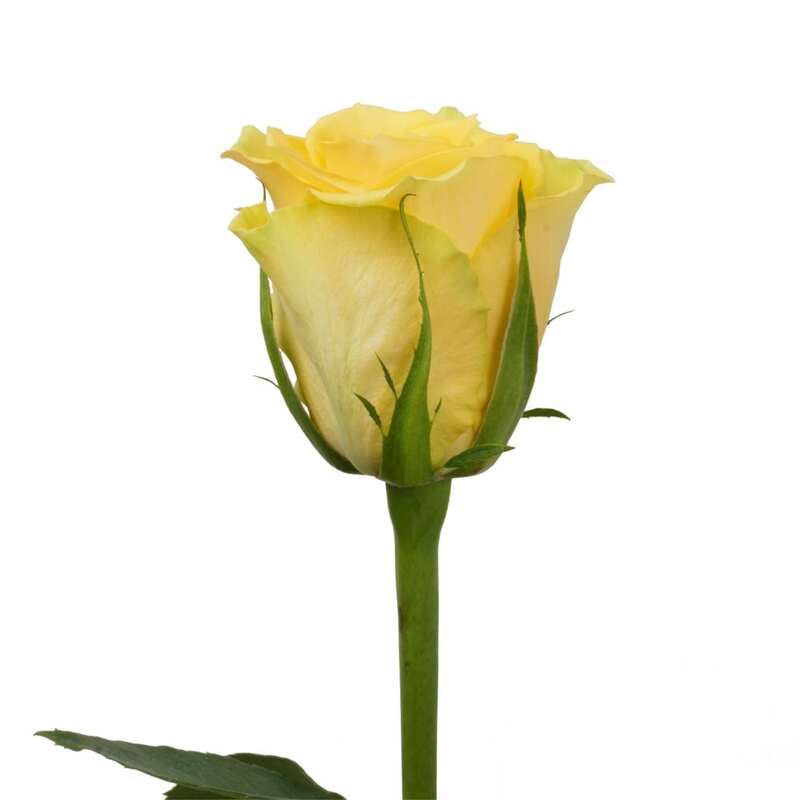 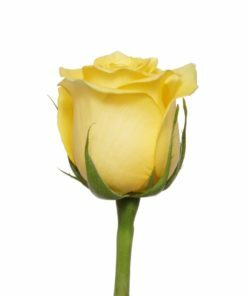 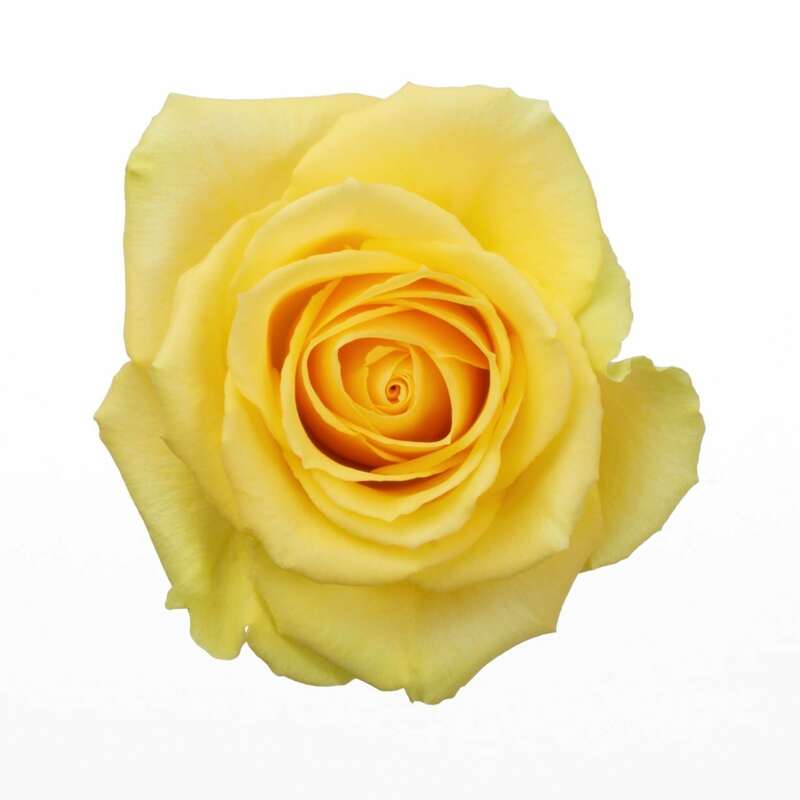 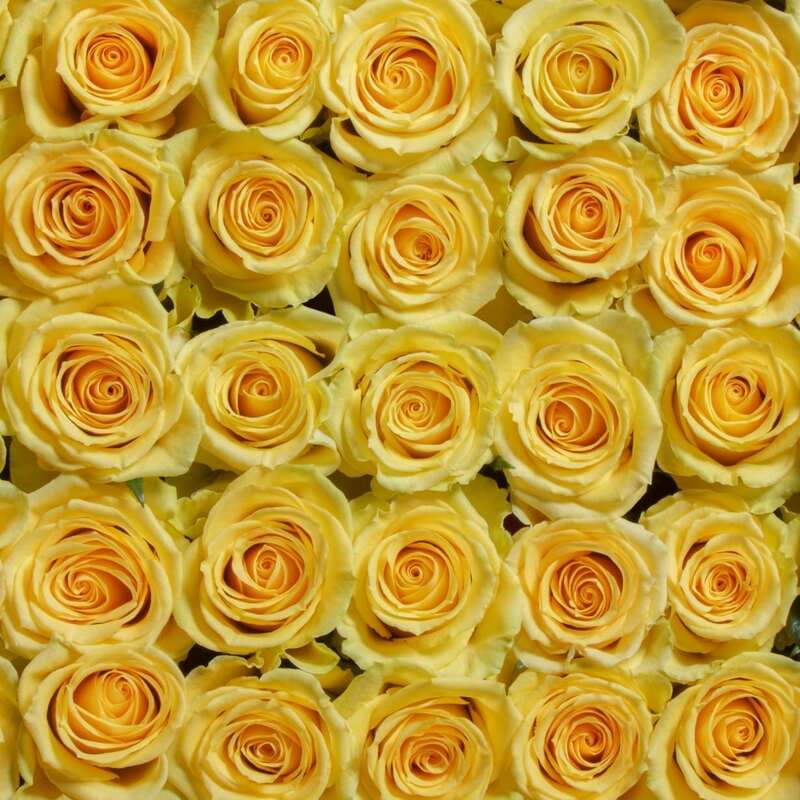 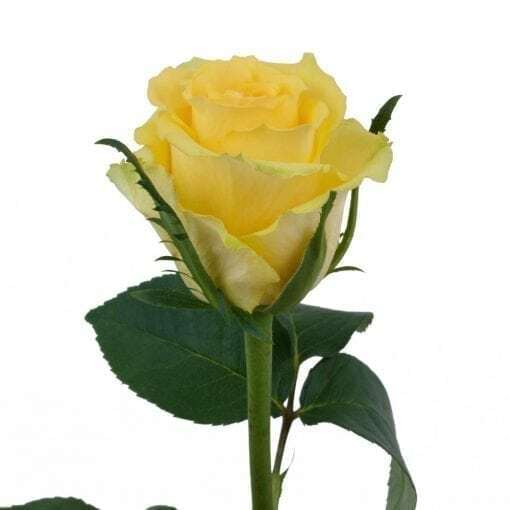 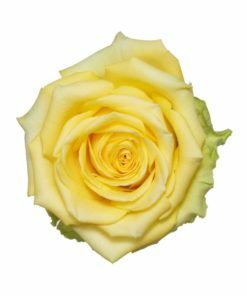 Idole is an eloquent addition to the Rosaprima rose family, shown with poise in the genuinely ravishing yellow tone and the absolutely exquisite bloom shape. 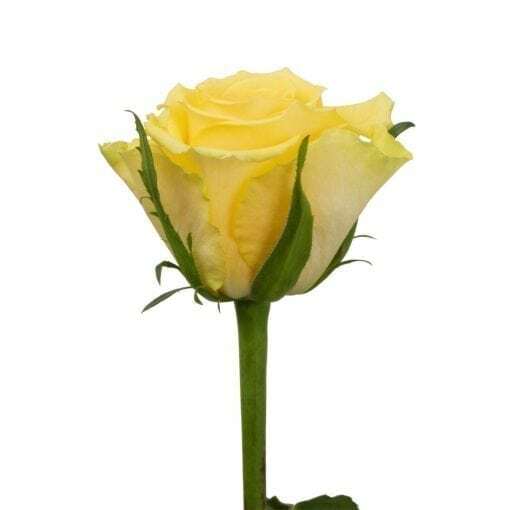 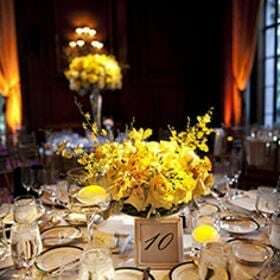 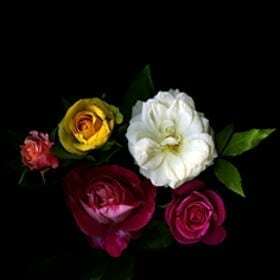 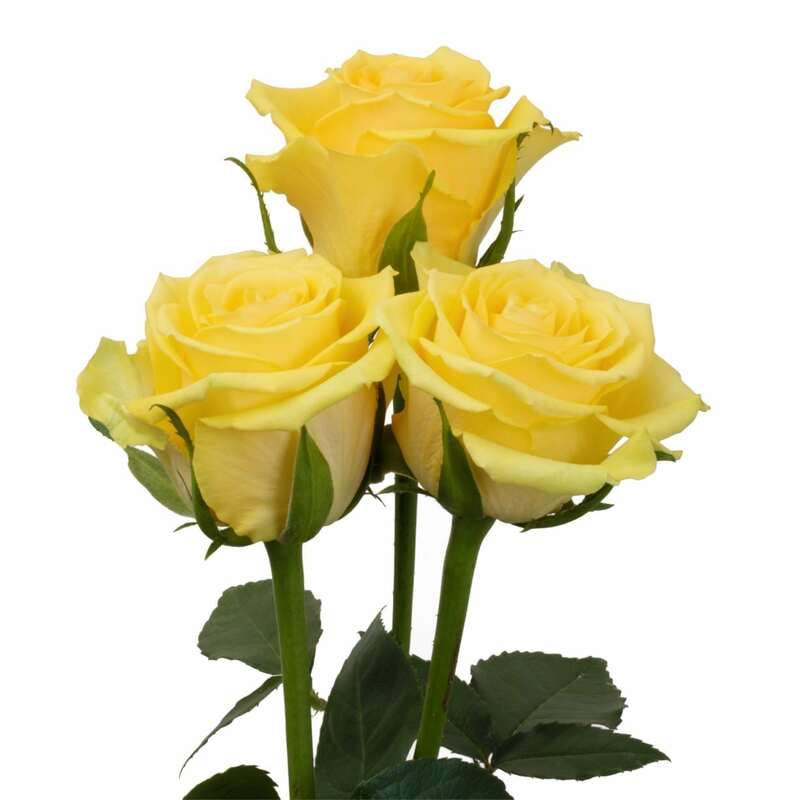 Delicate petals extend out from a centralized bulb, complimenting its radiant yellow color, making it shine bright. The resilient stem is full of lush green foliage, giving this beauty a sense of balance.